Complete Retail Store Planning and Fixture Design from Concept to Completion. Are you opening a new store for the first time? Are you renovating or expanding to more locations? CDM Retail has everything you need to complete a successful and stress-free store opening or renovation. Over the years we have worked on all types and sizes of retail outlets from big box to independent retailers. Are you looking for a unique design that attracts more customers to your location? 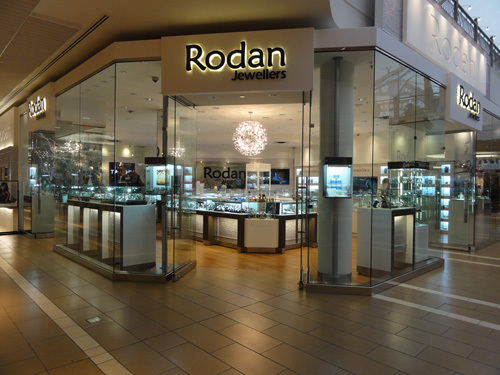 Do you need better organization and wayfinding within your store? We can help provide solutions to both retailers and vendors with a focus on sales and profitability. 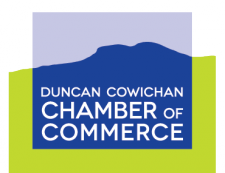 Serving the Cowichan Valley, Victoria and Greater Vancouver including Vancouver Island BC.